Presentation of the Latifi Project. Eastern Mediterranean University, Famagusta, Northern Cyprus, April 26, 2018. This project is being developed with the assistance of Newbook Digital Texts directors Prof. Walter G. Andrews and Dr. Sarah Ketchley. Newbook Digital Texts directors Dr. Mary Childs, Prof. Walter Andrews, and Dr. Sarah Ketchley. The University of Washington Department of Near Eastern Languages and Civilization and its Turkish and Ottoman Studies Program are both nationally and internationally recognized. 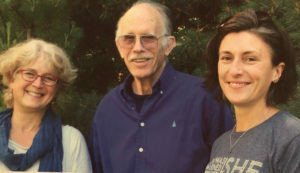 Dr. Sarah Ketchley and Prof. Walter G. Andrews are among the faculty of the Department and Program. Prof. Walter G. Andrews has published widely on Ottoman literature in both English and Turkish. He has devoted his life to Ottoman and Turkish literature during more than 50 years of service to the field. As a result of these contributions, he was awarded the Order of Merit by the Turkish Republic. 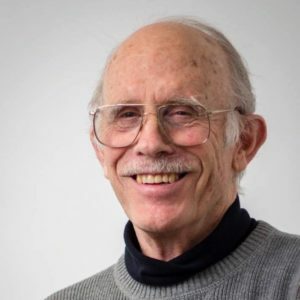 Since the late 1970s, Prof. Andrews has been engaged in digital humanities projects such as the Ottoman Texts Archive Project [OTAP] and Newbook Digital Texts with colleagues including the late Prof. Mehmed Çavuşoğlu, his former student Prof. Mehmet Kalpaklı, and many other Turkish academics. Dr. Sarah Ketchley is an Egyptologist with extensive training in digital humanities methods, technologies, and practices. She is one of the founding directors of the Newbook Digital Texts Project, the Emma B. Andrews Diary Project, and the Baki Project. She also lectures and consults on digital humanities nationally and internationally. Asst. Prof. Ayşe Dalyan was born in Afyonkarahisar where she received her primary, secondary, and high school education. 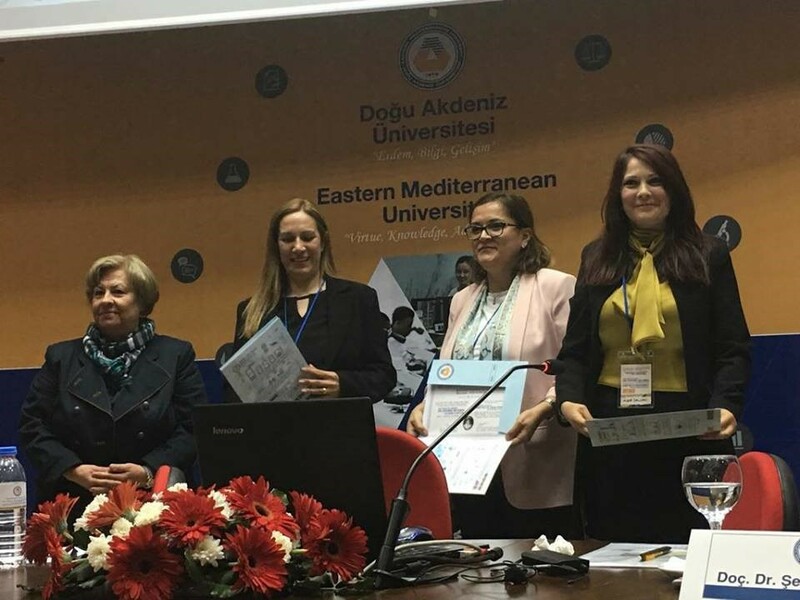 She completed her university undergraduate and graduate education at Eastern Mediterranean University in Northern Cyprus as a recipient of the Higher Education Scholarship awarded by the Republic of Turkey. She studied English in the UK before beginning her master’s degree. She earned her PhD.in the field of Ottoman literature from Mugla Sıtkı Koçman University in 2015. After completing her PhD., she has published various articles in international journals and presented them in several symposiums. 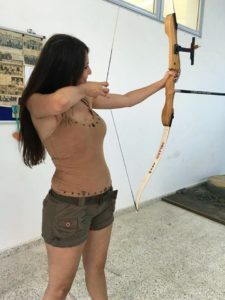 She has been working with the international Baki Project for more than a year and is the director of the Latifi Project, a Newbook Digital Texts sponsored project. 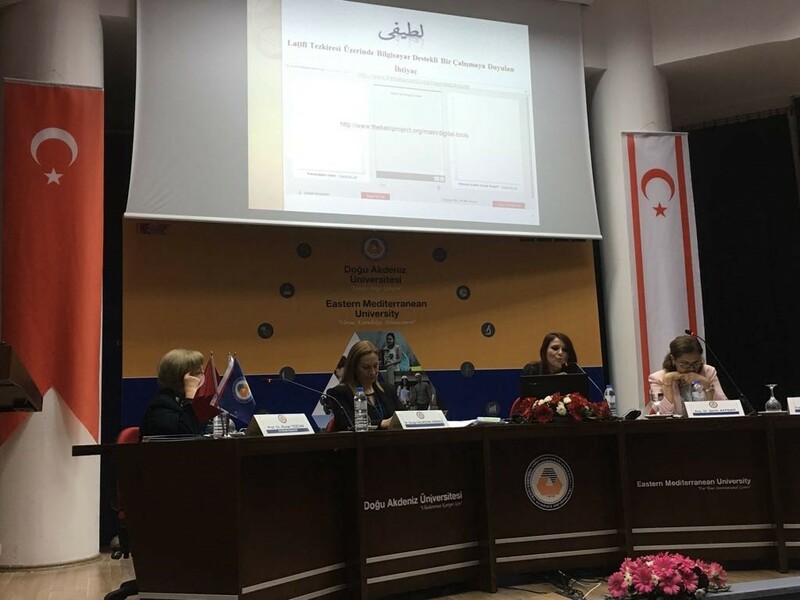 Dr. Dalyan has been lecturing on Ottoman language and literature and Turkish as a foreign language at various universities for the past six years. 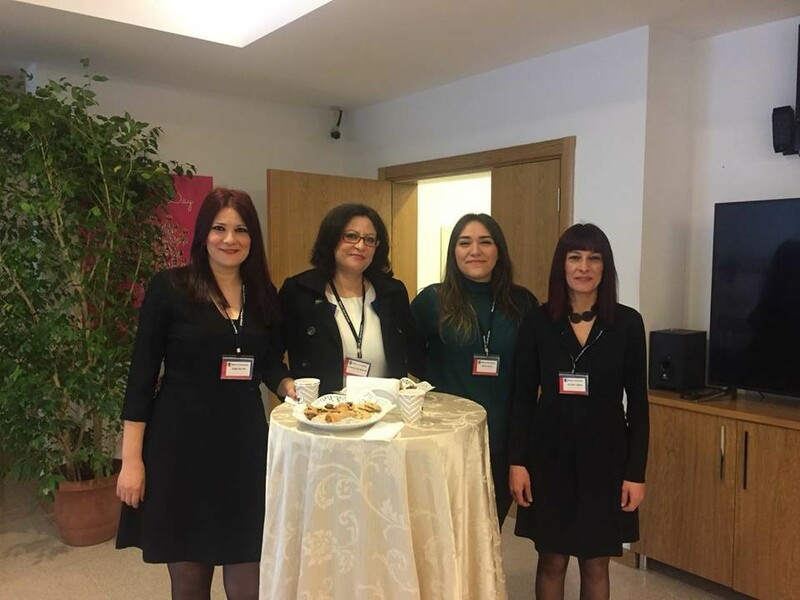 She is currently working as an assistant professor at a private university in Northern Cyprus. With the Baki Project Team. 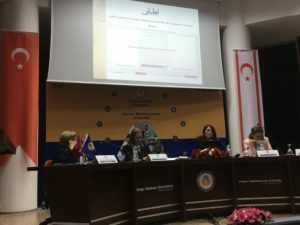 The Baki Project Workshop, Bilkent University, Ankara, 10.03.2018.